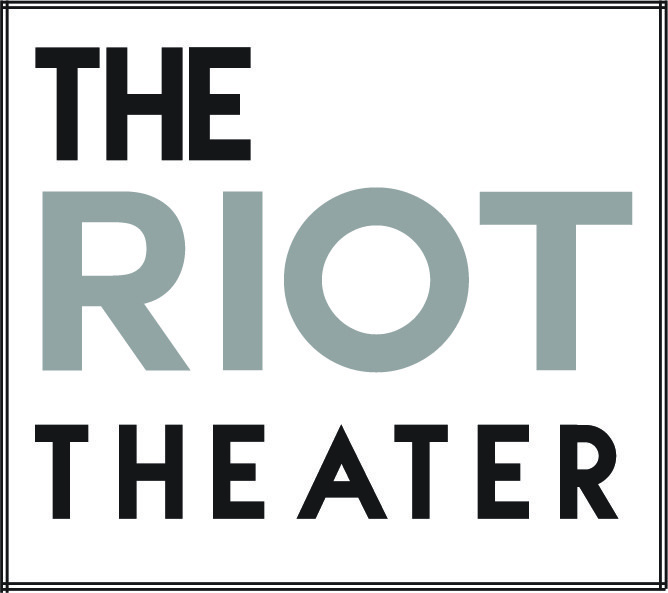 JAMAICA PLAIN, MA (October 6, 2014) – October 30 to November 1, The Riot Theater will be presenting its opening weekend in the Jamaica Plain neighborhood of Boston. 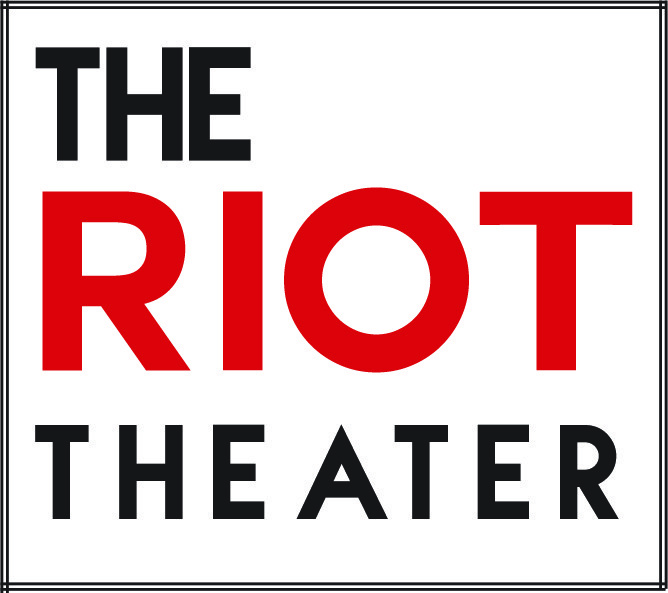 The Riot Theater, produced by Improv Jones Boston will be presenting a wide variety of improv comedy shows Thursday through Saturday nights each weekend. The theater will be located at 146A South Street where it will be sharing a storefront with A Far Cry Chamber Orchestra. One of the theater’s featured shows is ComedySportz Boston, Boston’s branch of the popular improv format, which pits two teams against each other for the audience’s laughs and points. ComedySportz Boston will be continuing its residency in Somerville at the Davis Square Theater on Saturday Nights, while additionally taking up a weekly show on Fridays at 8 p.m. at The Riot. Also featured opening weekend will be Magic: The Gathering: The Show. It is an improvised parody tribute to the iconic nerdcore card game, Magic: The Gathering. After premiering at the Geek Week Comedy Festival, and coming off a feature run at ImprovBoston, MTG:TS will be opening Saturday, November 1 at The Riot. · ComedySportz Boston on Friday, October 31 at 8 p.m.
· Goosebumps: Choose Your Scare on Friday, October 31 at 10 p.m..
· Magic: The Gathering: The Show on Saturday, November 1 at 8 p.m..
· Improv Jones Boston on Saturday, November 1 at 10 p.m.. Artistic Director Joe Gels is a theater teacher in Boston Public Schools and has been an active member of the Boston improv community for nearly 10 years. He is one of the founding members of Improv Jones Boston with whom he still performs and directs. He is also a cast member of ImprovBoston’s Family Show and ComedySportz Boston. Improv Jones Boston is the producer of The Riot Theater and a 501(c)3 Non-profit organization. Improv Jones has been performing in the Boston area since 2006 and is excited to open this space for the wider improv community and for all who love to laugh.